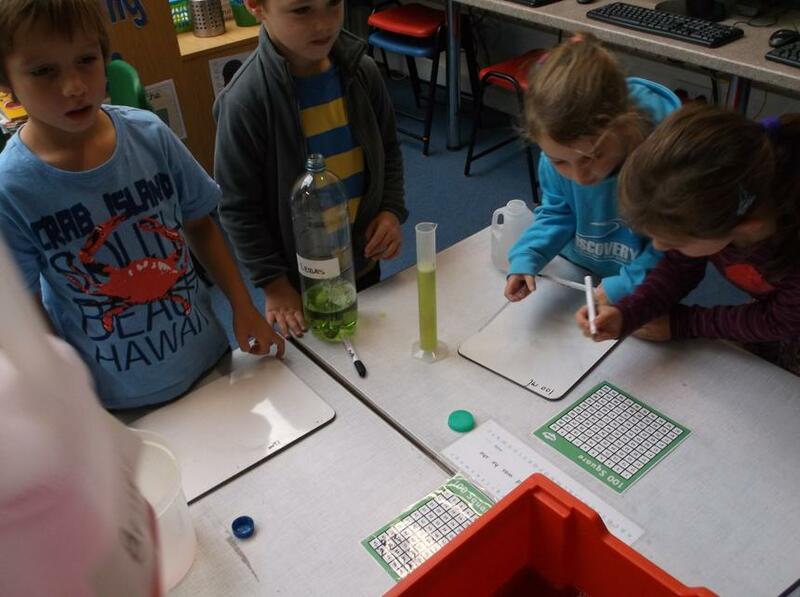 Messy Week - Egrets have been making 'Gruffalo Juice'! 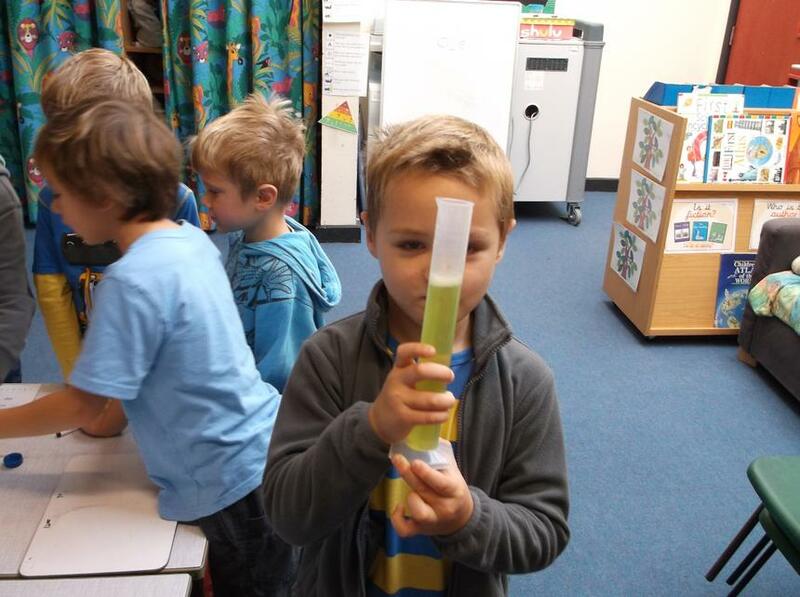 On the first day of our Autumn Term Messy Week the children in Egrets class have been making 'Gruffalo Juice'! 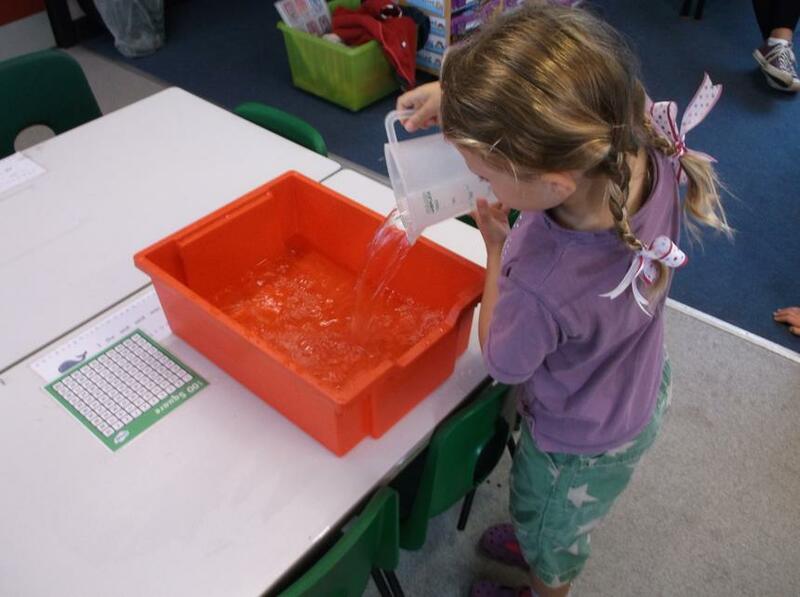 As part of their 'Messy Maths' lesson today they have been learning about capacity. 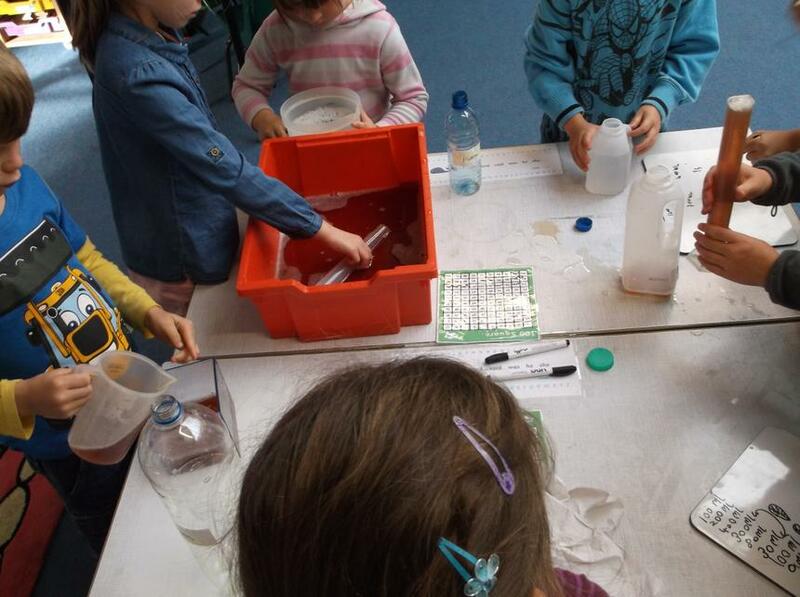 They have enjoyed a very messy but fun-filled morning.